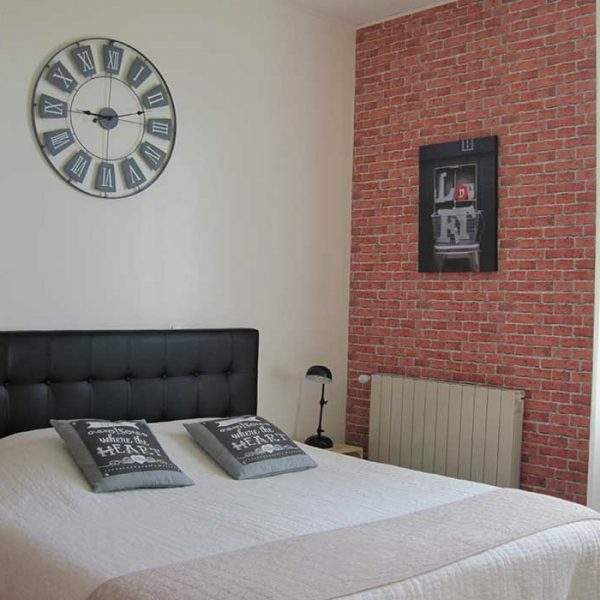 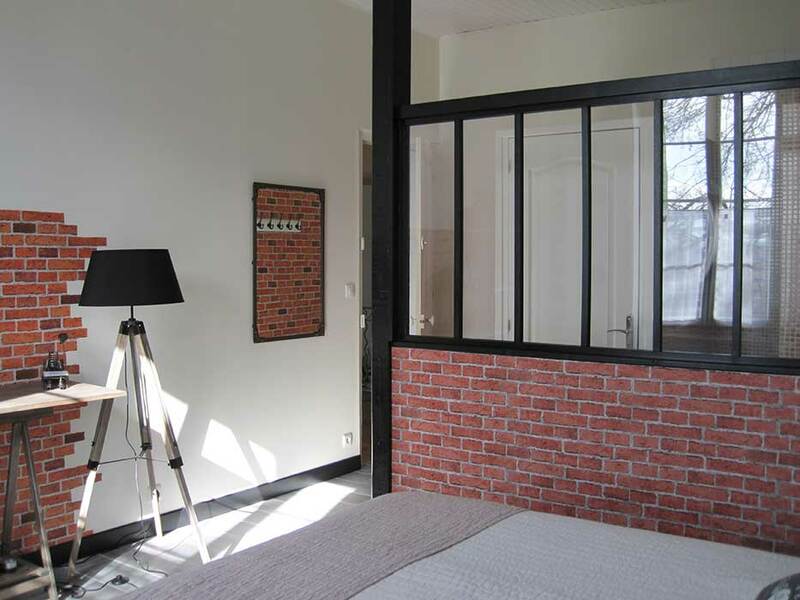 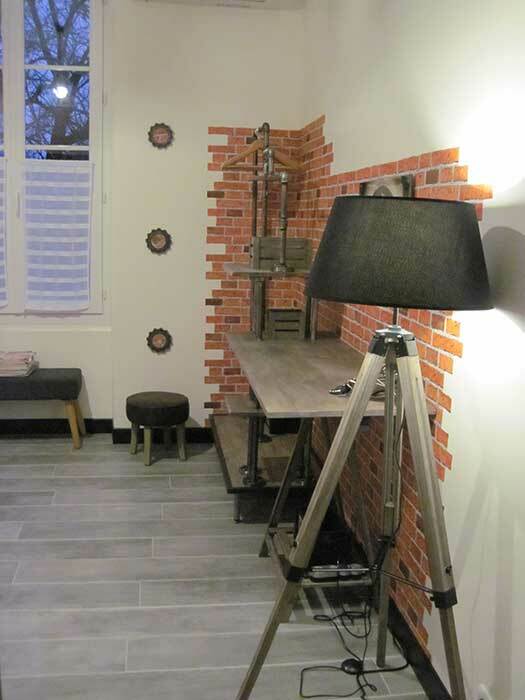 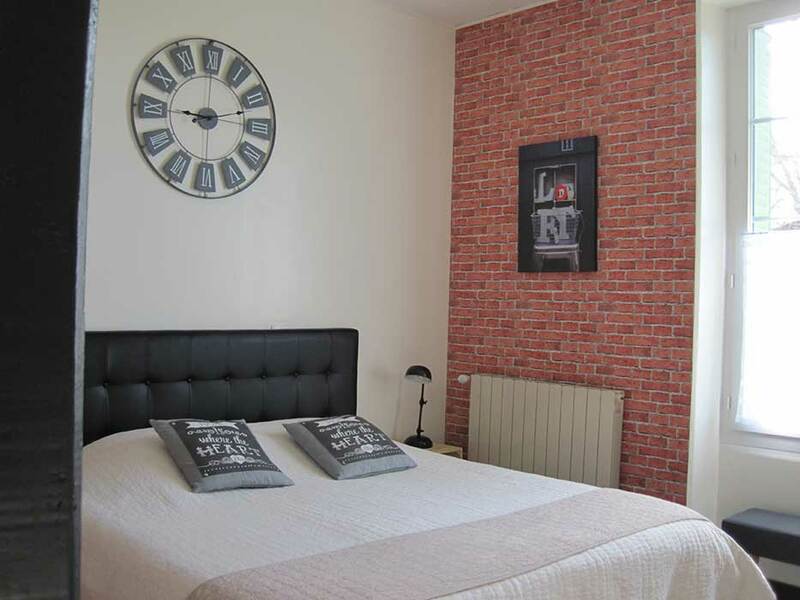 Urban style room with industrial style wardrobe and brick walls. 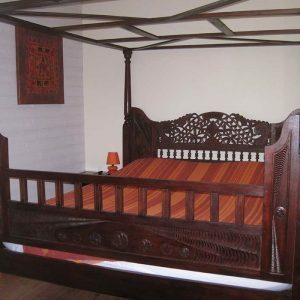 The Bed includes a gorgeous canopy. 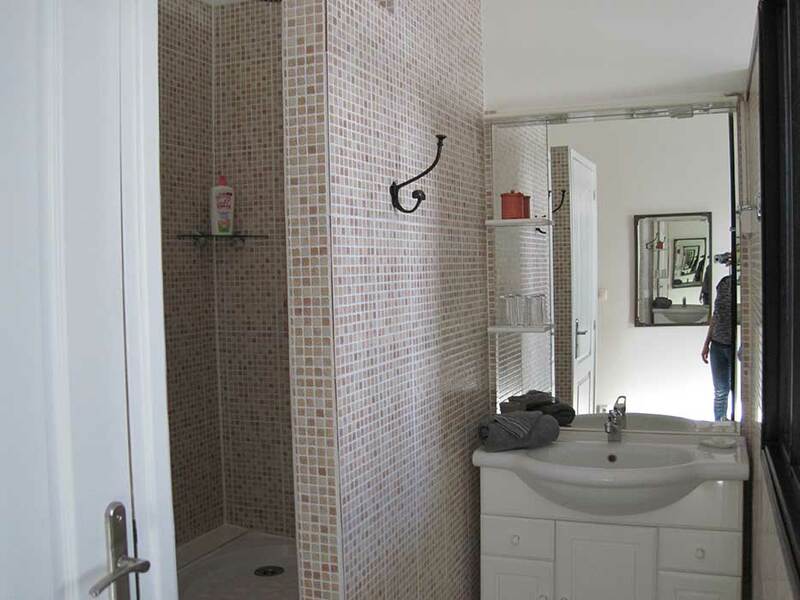 Large private Italian shower and toilet. 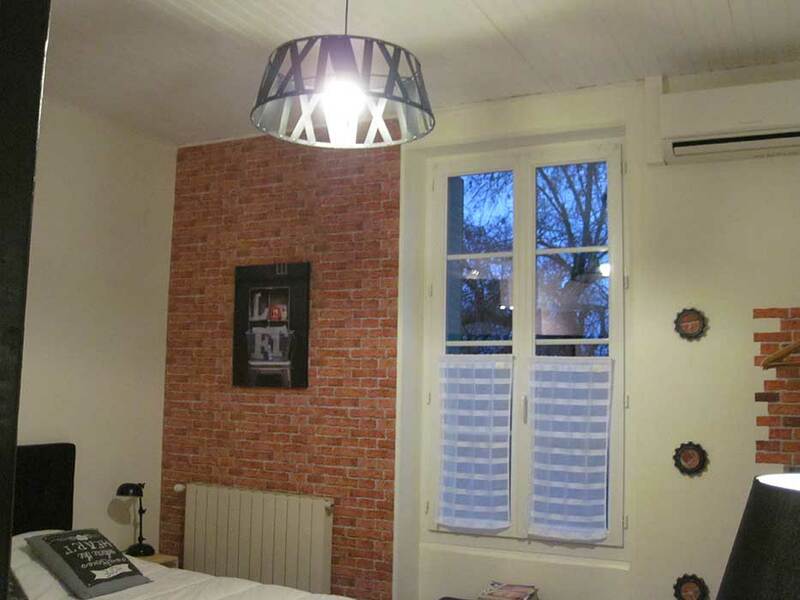 The room has air conditioning and central heating for winter guests.